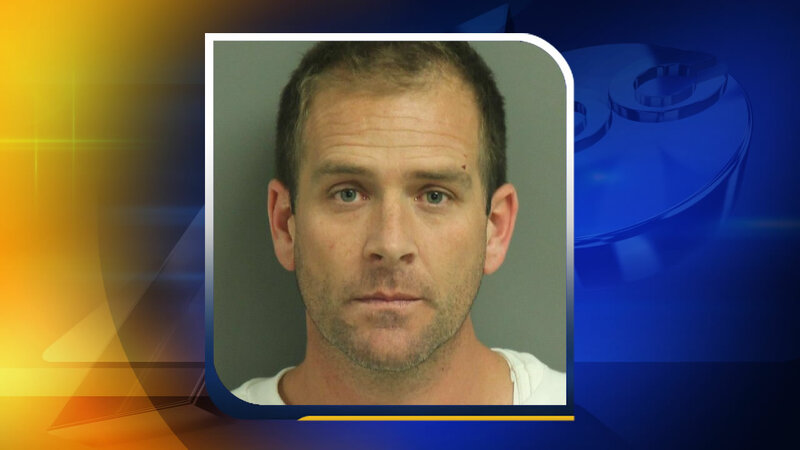 WAKE FOREST, NC (WTVD) -- A convicted bank robber charged with murdering his wife at their Wake Forest home will be back in North Carolina Friday. Wake County District Attorney Lorrin Freeman confirmed 39-year-old Lanson Stalf is being picked up in Mississippi by North Carolina prison officials. He is accused of robbing a bank in Mississippi after fleeing North Carolina in the wake of the death late last month of 34-year-old Stephanie Autry. Autry was found dead in her home in the 4400 block of Iyar Way October 27. Stalf will go straight to prison Friday according to Freeman because he is also accused of violating parole. He does not have to be immediately booked on the murder charge because he was indicted last week by a Wake County Grand Jury. The DA's office will file paperwork to have him brought to the Wake County Justice Center where a Superior Court judge will formally advise him of the murder charge against him. Freeman said that process could take several days or longer. Autry - who worked as a nurse at Duke - leaves behind a 3-year-old son who is being cared for by family members.